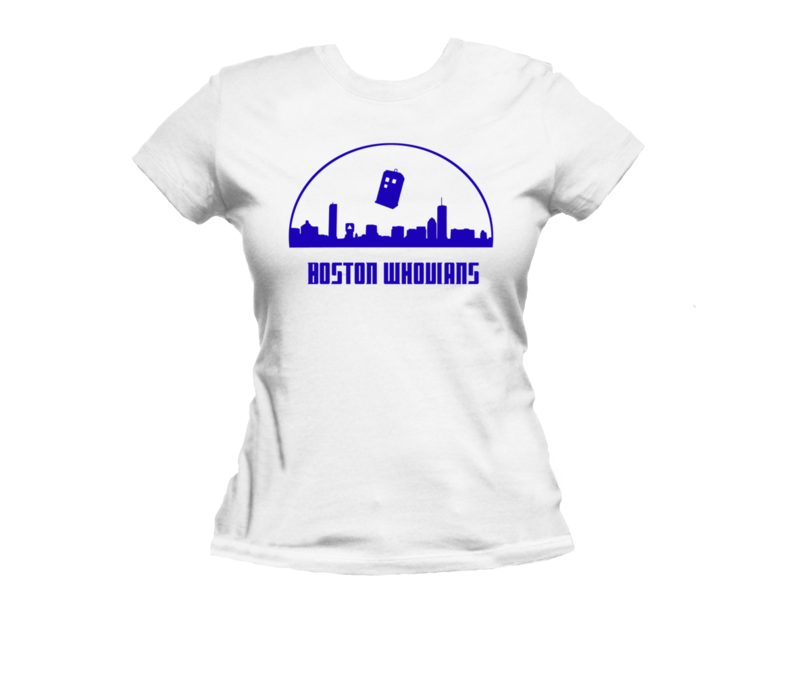 The Boston Whovians logo, now available in T-shirt form! Show your group pride with this comfy, ladies-cut shirt. All our shirts are printed to order, so processing will add 3-5 days to your shipping time.